BevNET Live is the leading U.S. beverage industry conference. Top brands, investors, retailers, and experts are there to meet face-to-face, try new products and, together, map the road ahead. The industry will meet next at BevNET Live Winter 2018 in Santa Monica, Calif. this December 3 and 4. On the BevNET Live stage, market leaders and innovators share actionable advice and case studies specific to the beverage industry — all curated to provide takeaways that attendees can use for their businesses. They set the tone, educate, and provide inspiration for industry members to self-reflect, think about their next steps, and how they fit into their long term plans. In the crowd you’ll find established and emerging beverage brands, respected investors, veterans, suppliers and service providers. At BevNET Live this past June in New York over 550 industry decision makers attended from companies like Coca-Cola, 7-Eleven, Humm Kombucha, CNBC, Soylent, First Beverage Ventures, and many more. The west coast event in Santa Monica draws upwards of 700 beverage industry professionals each year. At the heart of the conference, woven throughout both days, is the New Beverage Showdown. It represents the essence of the forward-thinking event, introducing emerging beverage brands to the community and providing them the feedback and tools needed to grow. Another highlight of the event is the beverage Sampling Bar. Each cooler is packed with new, trendy and cutting-edge beverage products, giving attending brands the opportunity to introduce themselves and spark conversations through sampling and feedback. The beverage industry is unique. Beverage School, held the day before the main event, provides early stage companies a half-day industry crash course to help newcomers learn the ropes, make key early contacts, and get a head start on the conversation. We pace the event to have plenty of conversations. 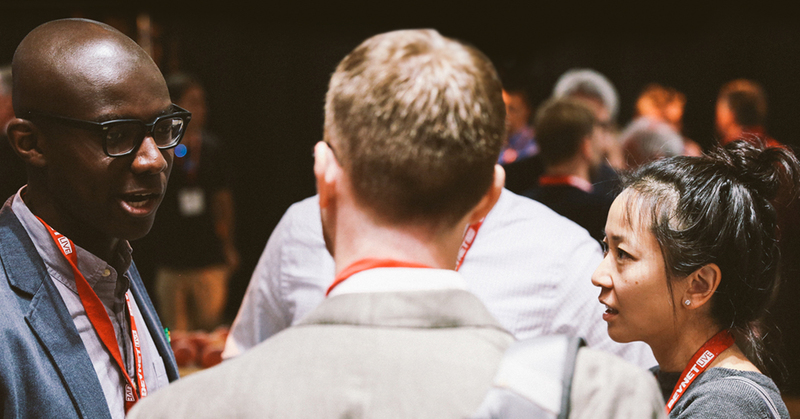 Program breaks and additional networking opportunities, like the BevNET Live Expo and Official Afterparty, make sure you have meaningful dialogue, meeting up with friends, both old and new, to cement your emerging strategic partnerships. The next conference, BevNET Live Winter 2018, will take place on December 3rd and 4th in Santa Monica, CA. If you haven’t registered, the discounted room block at the Loews Santa Monica Beach Hotel is now available on a first-come, first-served basis. It always sells out, so register today to guarantee a room and save.